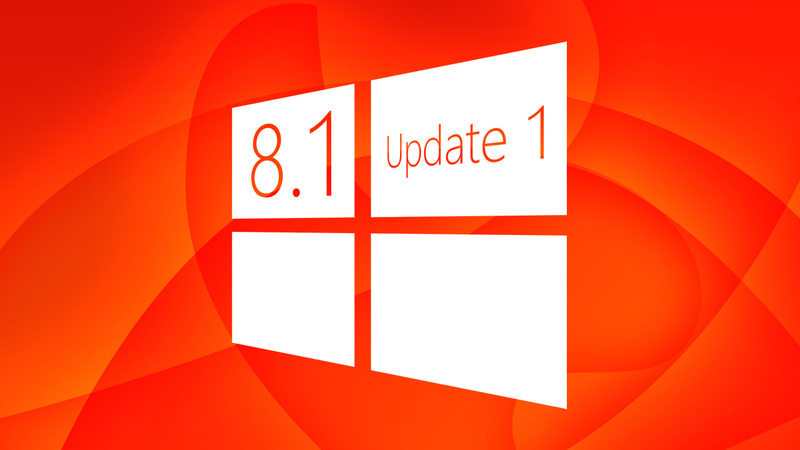 The first major update for Windows 8.1 is finally here. Much like a service pack for older versions of Windows, it expands on the system, making improvements to existing features and security issues, while including some significantly new functions. 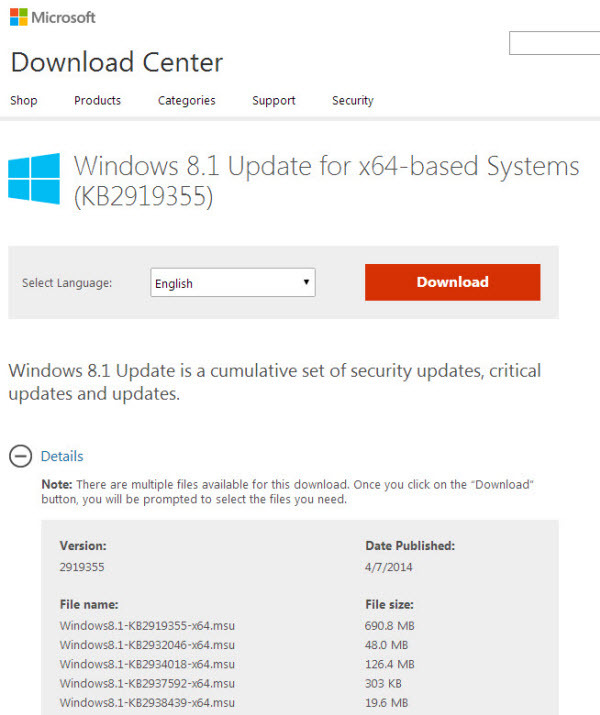 Take a look at our installation guide below to make sure that you get all the critical updates for Windows 8.1 Update 1. 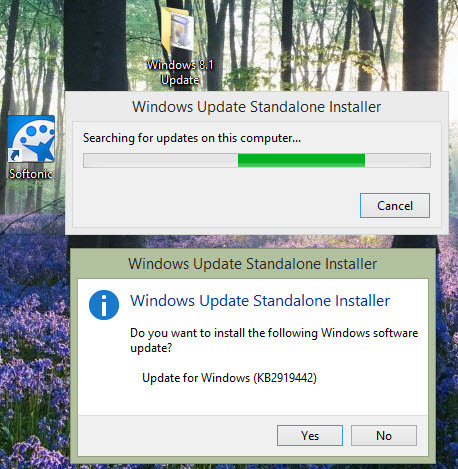 You can install Windows 8.1 Update 1 in two ways: automatically via Windows Update, or manually. We’ll go through both options below. 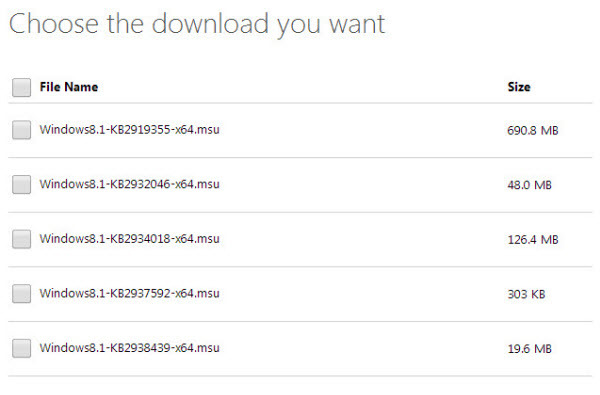 Windows 8.1 Update 1 is not offered as a single package, but consists of several separate updates. The Windows Updater will only gives you the first file, which can be identified as KB2919442. After installing this update and restarting your system, you can gradually find the other files you’ll need to install. 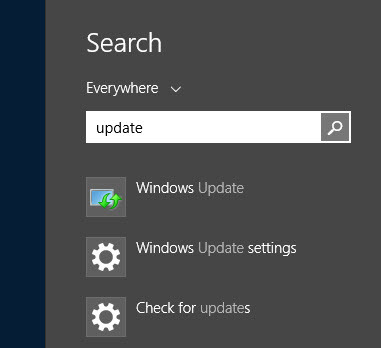 Tip: Open the Windows Updater until you no longer see any new updates; this will ensure that you actually installed all the individual files. As mentioned, Windows 8.1 Update 1 consists of individual smaller updates that you have to install one after the other in a specific order. Depending on your version of Windows, there are separate updates for 32 bit and 64 bit. 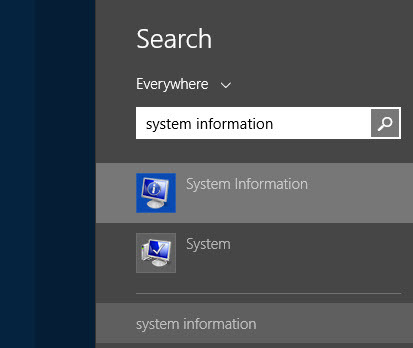 Using the search function, find System Information. This will open the System Information window containing important system data. 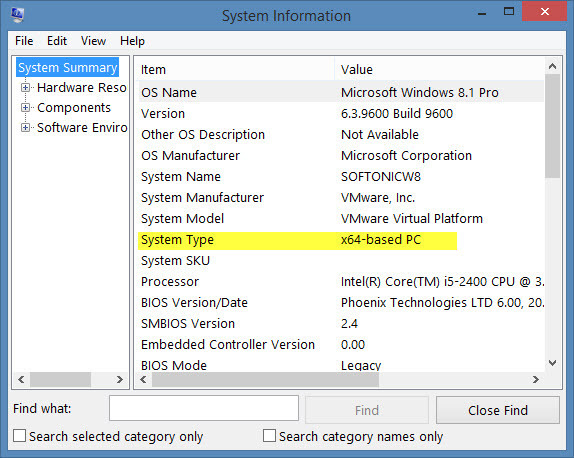 Here, you can see if you’re running Windows with 32-bit (x86) or 64-bit (x64). 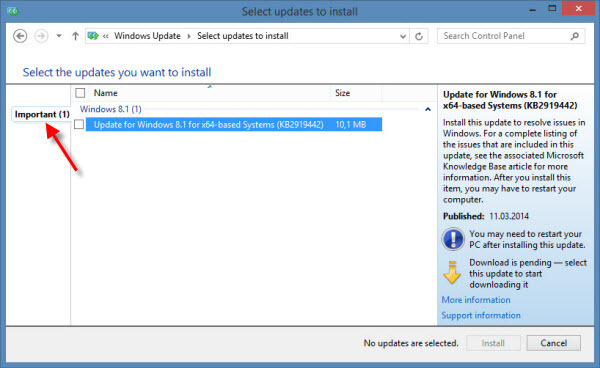 Before the actual Windows 8.1 update, you have to install the pre-update, identified as KB2919442. Download the file and start the installation by double clicking on it. After a reboot, you’ll be able to continue with the update. The following links will take you to Microsoft’s overview page. You can download all single updates at once to save yourself some time.